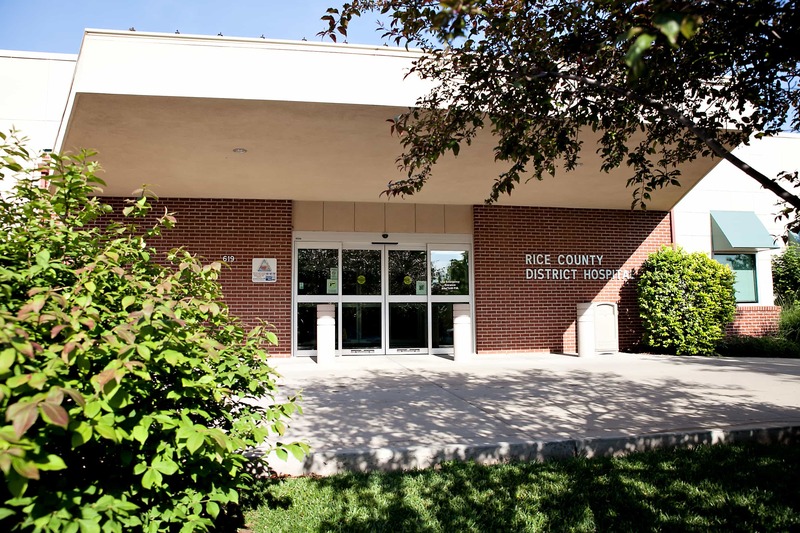 Rice County District Hospital is a 25-bed, critical access hospital dedicated to serving the people of Rice County and the surrounding areas with exceptional care. 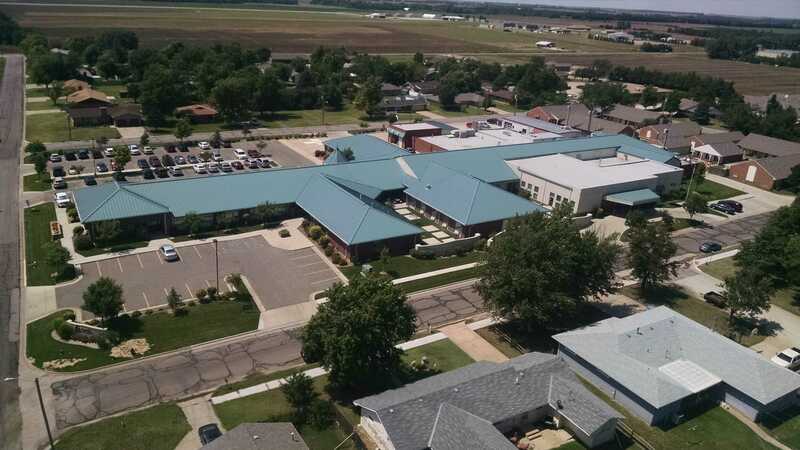 Located in Lyons, the hospital is open for emergency services 24/7 and provides personalized, around-the-clock care for patients, utilizing a staff of more than 150. For more information about our medical staff and the services we offer, click on the links below. For more information, call the Rice County District Hospital at 620-257-5173.